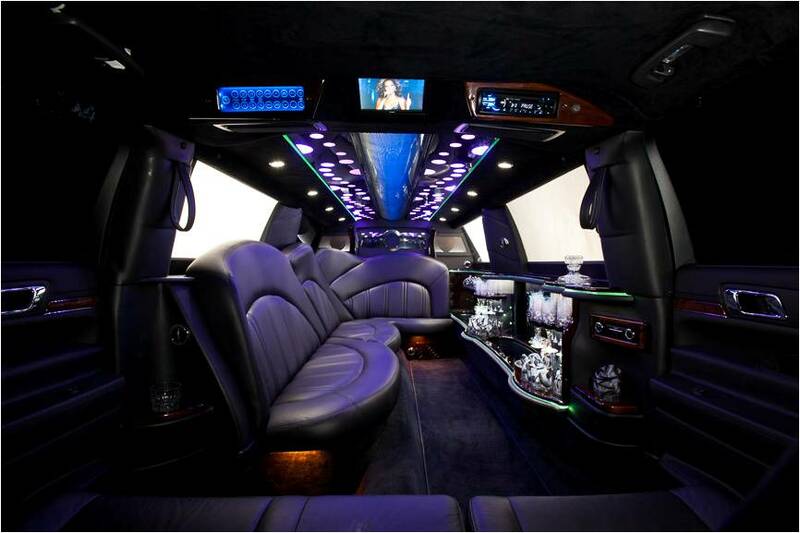 Like all of our limousines for sale, the MKT 120 EVO was created with luxury in mind. 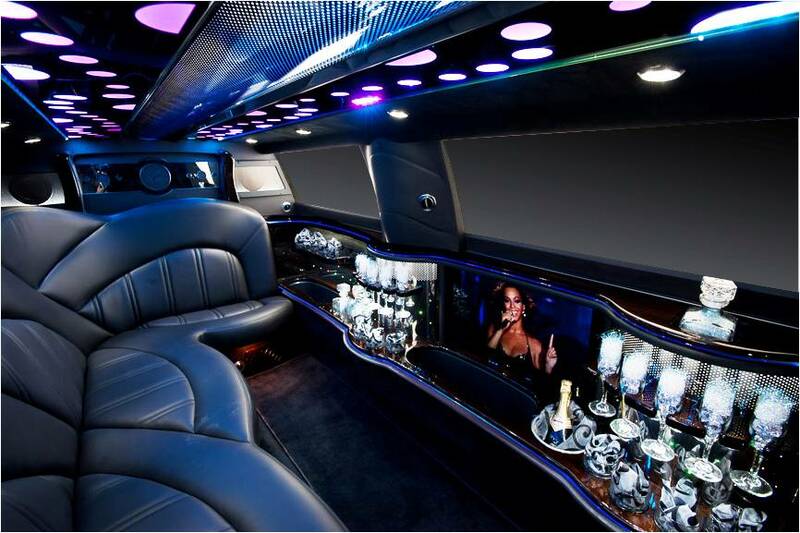 This gorgeous limousine is classic, modern and functional, all wrapped up in one sleek package. 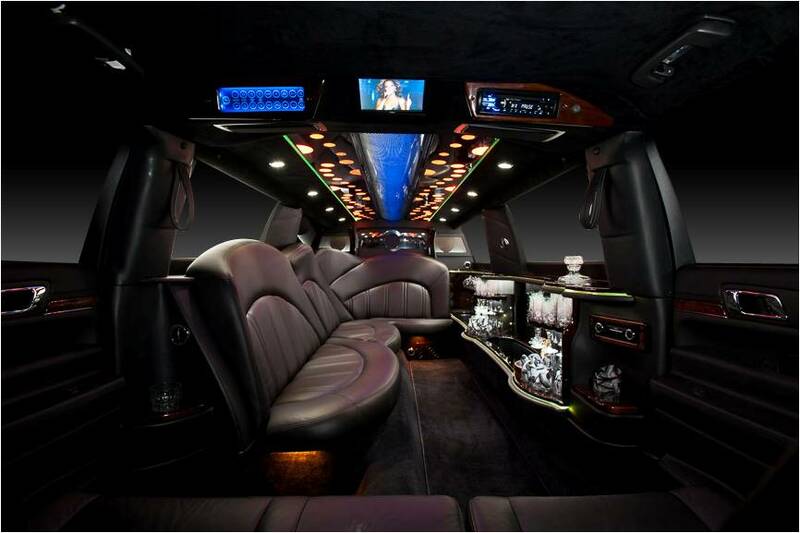 Inside, the MKT 120 EVO boasts all the comforts of a lush suite, complimented by plush, spacious seating. 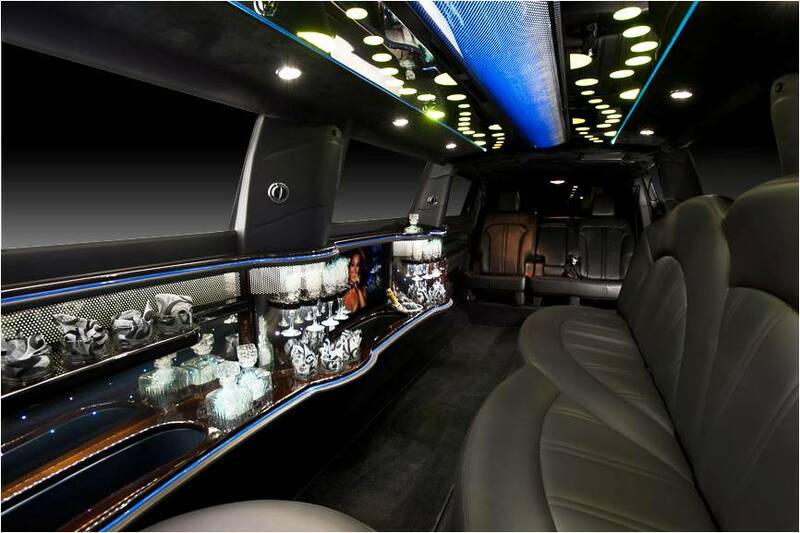 Additional features such as premium surround sound, fiber optic mood lighting and a rosewood stain icon bar only add to the appeal. Not only does it look great, but the heavy duty construction and steel frame ensure this solid vehicle will last for years. 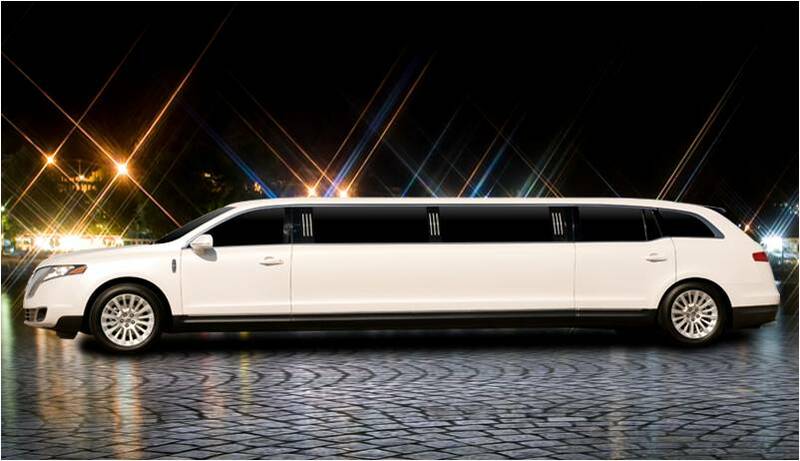 Fill out our contact form or contact us today for more details about the MKT 120 EVO or any of our other limousines for sale.